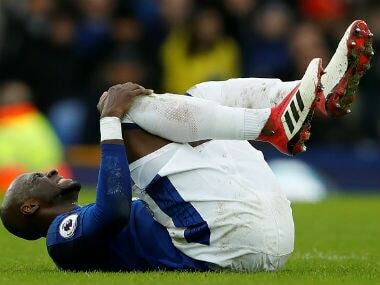 Everton’s on-loan defender Eliaquim Mangala is likely to miss the rest of the season with a knee injury, manager Sam Allardyce said. 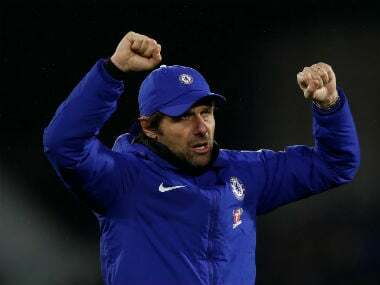 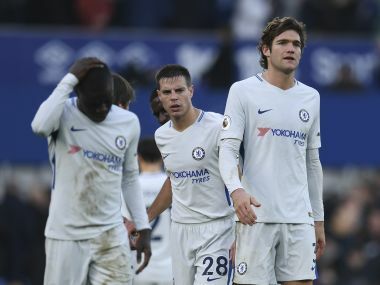 Antonio Conte defended his tactical approach in Chelsea's goalless draw at Everton as he limited stand-in forward Michy Batshuayi to a 20-minute substitute appearance. 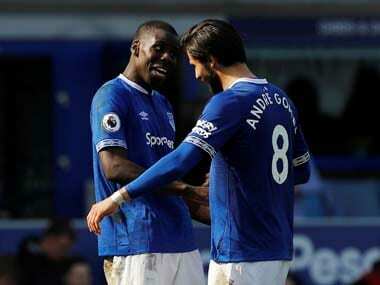 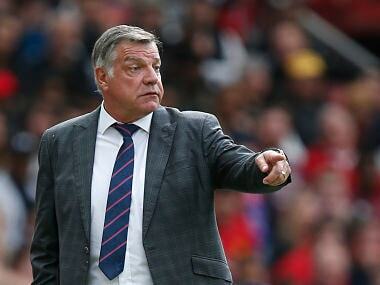 Everton manager Sam Allardyce said his players will need to be clinical with their limited opportunities on the ball if they are to beat Liverpool in Sunday’s Premier League derby. 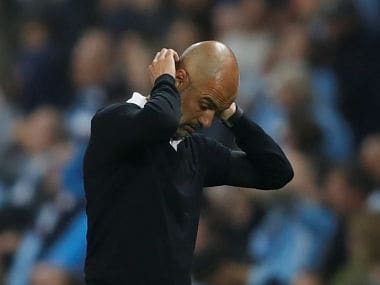 Raheem Sterling's late goal clinched a 2-1 win for Manchester City at Huddersfield Town, while Alexis Sanchez gave Arsenal victory at Burnley on Sunday. 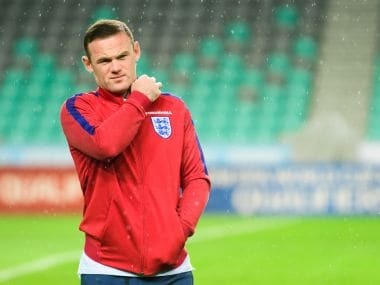 Wayne Rooney has made an instant impact on his return to Everton and would be delighted to get the chance to play for his country again if England coach Gareth Southgate comes calling, club captain Phil Jagielka has said. 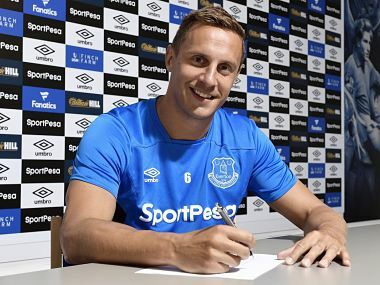 Everton captain Phil Jagielka has signed a new one-year contract to extend his stay at Goodison Park until 2019, the Premier League club said on Wednesday.